To boost awareness of the various needs of adults with autism, Montgomery County Executive Isiah Leggett, Councilmember Craig Rice, and the Montgomery County Council jointly proclaimed April 21, 2017 as Autism After 21 Day. 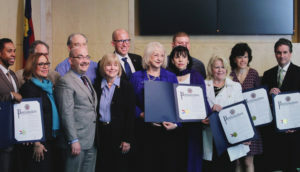 The proclamation was presented to the Madison House Autism Foundation (MHAF) by the Montgomery County Council at the County Council meeting in Rockville, MD on April 4 at 9:30 am. Senator Chris Van Hollen is working on a federal level to bring national recognition to Autism After 21 Day. 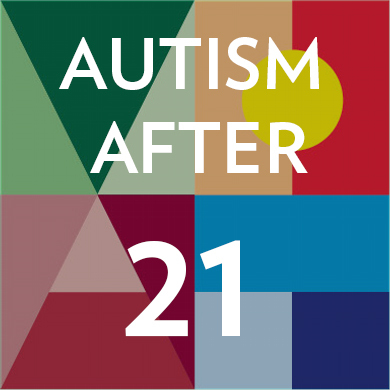 MHAF and the Council invite the community to join them in celebrating all ability on Autism After 21 Day and every day. Watch the following video for a glimpse of the proclamation ceremony. A Maryland native, Shannon Doty has been working directly with children and adults with disabilities for nearly a decade. Obtaining her degree in psychology from UMBC, her greatest goal is to use digital storytelling and education to build a more inclusive world for people with disabilities. 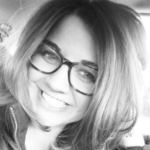 Shannon oversees Madison House Autism Foundation's Digital Media initiatives, including the #Imagine21 series, a mini-documentary film project that brings awareness to issues impacting the lives of adults with autism in the U.S.